Is there any paperwork or document for the mechanical systems of 1 Mendys Forest, Aurora, Ontario? I need more information about the property at 1 Mendys Forest, Aurora, Ontario. How ist the neighborhood, location and nearby amenities for 1 Mendys Forest, Aurora, Ontario? I have questions about the roof, foundation, insulations and mechanical issues of 1 Mendys Forest, Aurora, Ontario? I need more information about property details. What's wrong with this house? Is this a short sale? Is there any maintenance for 1 Mendys Forest, Aurora, Ontario? What is this property worth in today's market? What are "closing costs", and how much? What steps should I take when looking for a home loan? What price home can I afford? Is my credit good enough to buy this house? What are the best mortgage options for me? How flexible is the seller on the asking price? 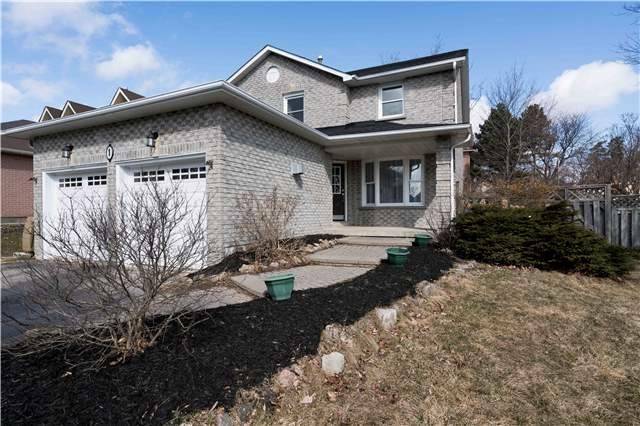 How low can I consider offering for 1 Mendys Forest, Aurora, Ontario? Now This Is A Home, Youd Want To Raise Your Family In! Welcome To This Beautiful Renovated 3+1 Bedrooms, Nestled On A Corner Lot In The Prestigious Hills Of St. Andrew. This Home Is Light, Fresh And Airy With Large Principal Rooms. Tons Of Storage And Upgrades Galore! L-Shaped Master With 5Pc Ensuite, His/Her Closets, Large 2nd/3rd, Freshly Painted, New Custom Kitchen, New Bathrooms, New Appliance, New Led Pot Lights, New Engineered Hardwood Floors. S/S Fridge, S/S Stove, S/S B/I Range Hood, S/S, B/I Dishwasher, Front Loading Washer & Dryer, All Elfs, Gas, Furnace & Ac. Hwt-R.Close To Tons Of Amenities: Schools, Shops & Restaurants/ This Home Is Absolutely Move In Ready. Nothing To Do!